Harvey Weinstein's sexual harassment allegations have caused a number of shockwaves throughout the film industry. 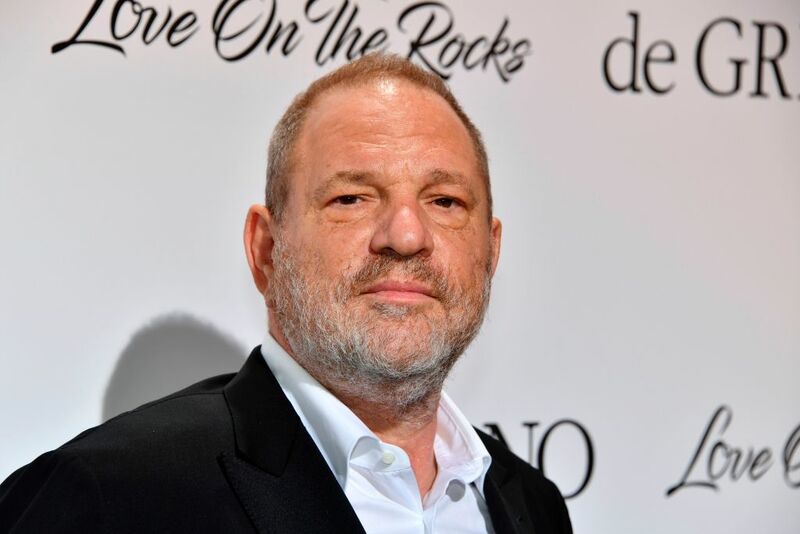 As a result of the original story that was run by the New York Times earlier this month, Weinstein's own company, The Weinstein Company, fired him, and the Academy of Motion Picture Arts and Sciences expelled him. In addition, numerous people in the film industry have come out to recount their experiences with Weinstein, causing further damage to Weinstein's reputation. And now, as a result of the allegations against him, one company will have to take a major financial loss. Amazon was footing the bill for an untitled series that would have been directed by David O. Russell, starring Robert De Niro and Julianne Moore, and produced by Harvey Weinstein. But after the allegations against the producer surfaced, the streaming service shut down pre-production of the untitled show and scrapped the idea altogether. The show would have reportedly cost $160 million in total, but Amazon is already on the hook for $40 million in pre-production costs prior to the announcement that the entire show had been scrapped. But Weinstein's allegations aren't the only reason that the show was scrapped. Amazon Studios' boss Roy Price was, and still is, the subject of his own sexual harassment claims. Price was put on leave of absence on Oct. 12, and stepped down from his position on Oct. 17. Work on the doomed show was reportedly "chaotic," even prior to the announcement of the show's cancellation. De Niro was set to make $1 million per episode, which led other networks to reject offers to carry the show. After Amazon made the announcement regarding their decision to cancel the show, Russell, De Niro, and Moore gave the following combined statement: "We support Amazon's decision as in light of recent news and out of respect for all those affected we have decided together that it is best to not move forward with this show."